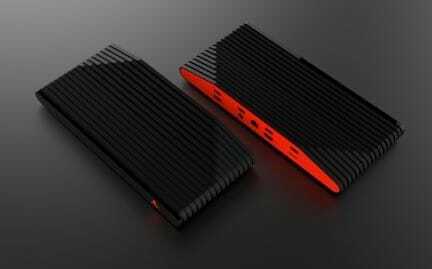 ​Atari has revealed images of its new Ataribox, the company’s first video games console in more than 20 years. The Ataribox will come in black with ribbed lines and wood paneling, a throwback to the original console released in 1977. The Ataribox will feature four USB slots, an HDMI connector and an SD card reader. 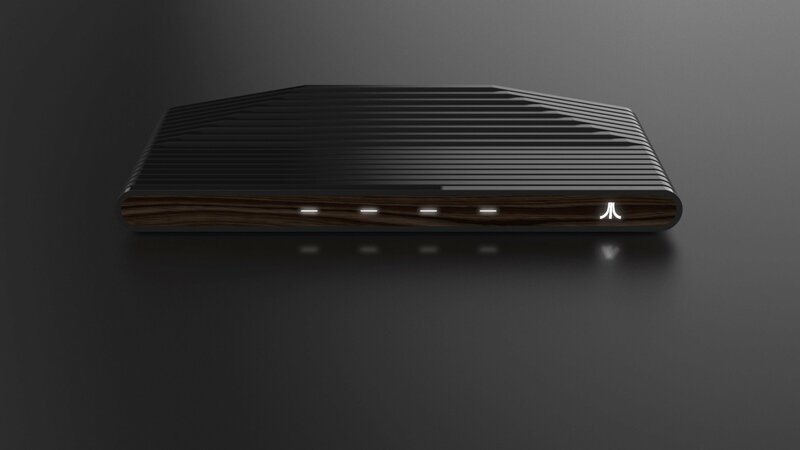 Atari said the front panel could either come in wood or glass and that the company planned to launch two versions of the console: a wood edition and a black/red edition. Atari did not release any details of the internal features of the new device, but said that while it would be re-releasing classic games the console would also feature modern gaming content. Last month the company released a teaser video of the new console. 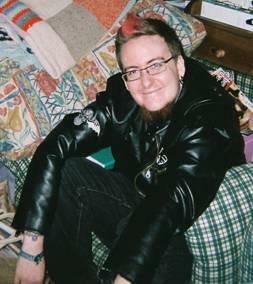 The device is expected to be based on PC technology, Atari chief executive Fred Chesnais told the Gamesbeat website. Atari said there would be further updates on the new console in the coming months.